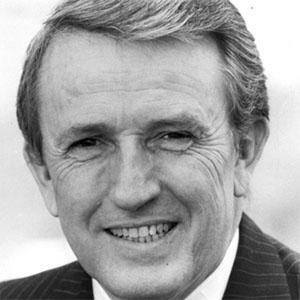 Arkansas senator from 1975 to 1999 who served on the committees for natural resources and small business. He also serve his state as it's 38th Governor from 1971 to 1975. His political opponents could not take him seriously, which worked to his advantage in elections. He was a staunch supporter of keeping the constitution free of any more amendments. His wife Betty Bumpers also served in the Arkansas legislature. He gave an elegant speech during Bill Clinton's impeachment trial, saying he can't be convicted under the constitution.